Based in Chicago, we know our championship staches. 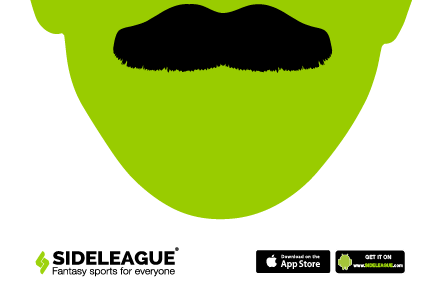 Show us you've got what it takes to win and selfie this stache! You could win tix to see your favorite team in action!